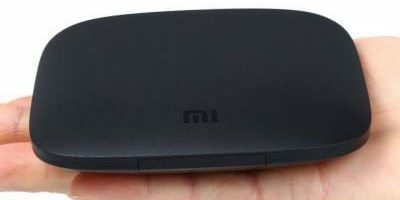 If you’re looking to stream movies and music to your TV easily, get the Xiaomi Mi Android TV Box now at just $66.47. 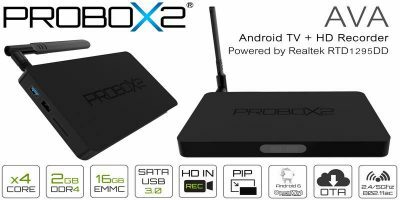 When Google shut down Google TV back in 2014, Android TV quickly replaced the platform. 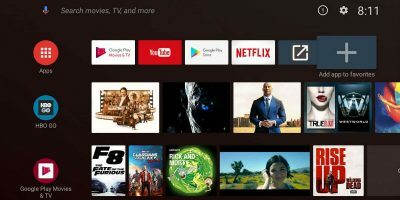 So what is Android TV, why does it exist, and how do you use it? The Raspberry Pi 3 is one of the best and most affordable mini computers around. 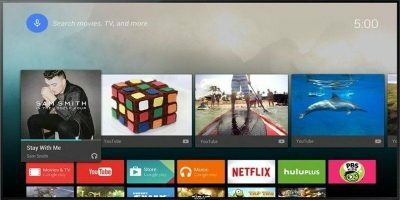 Follow the steps here to install Android TV in Raspberry Pi 3.